Oftentimes, those who are planning vacations will opt to skimp on accommodations so that there’s extra money for activities at their destinations. For some, we suppose, this makes sense. However, one should never discount the importance that the quality of your accommodations can have when it comes to the overall quality of your vacation. In fact, there may be certain instances in which your accommodations become the focal point of your vacation. 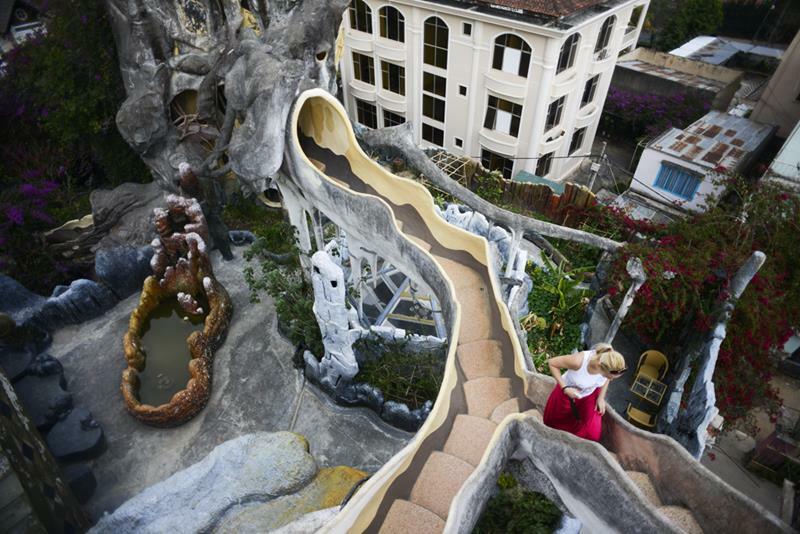 This is especially true of the 15 insane hotels on this list. Each one is incredibly unique, offering an experience you simply won’t be able to get anywhere else. 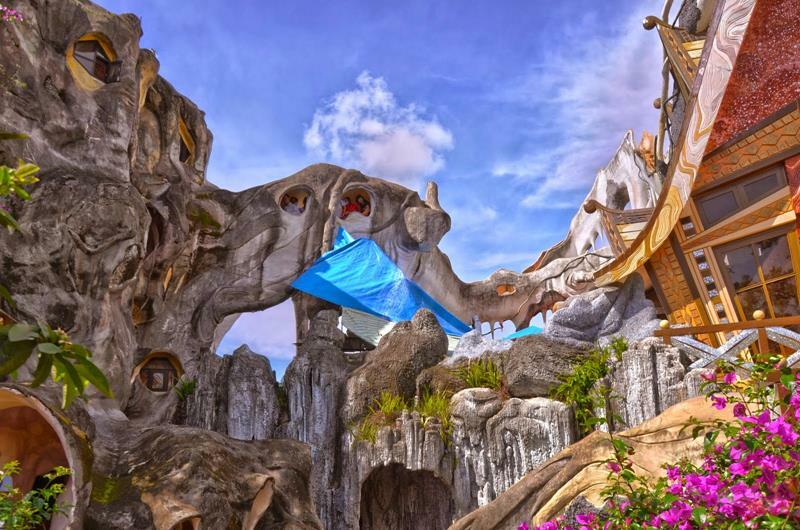 From a hotel built into a hill, to one that’s made entirely out of ice, these insane hotels need to be seen in order to be believed. So, let’s take a look! 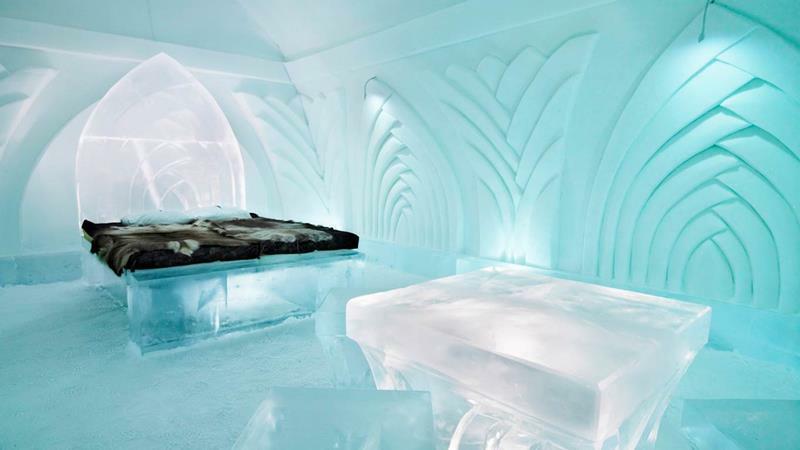 A hotel made entirely out of ice; do we really need to say more? To stay here, you’ll have to travel north of the Arctic circle. 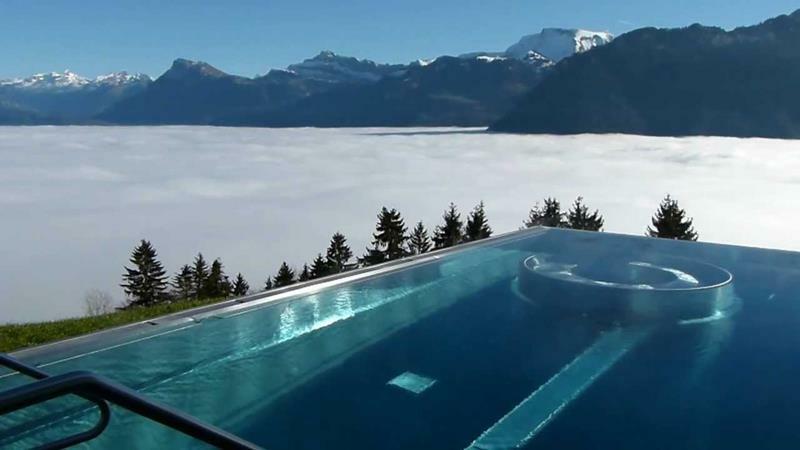 As if the sweeping and beautiful views of this hotel weren’t enough, there’s an incredible infinity pool and bar from which those views can be enjoyed! 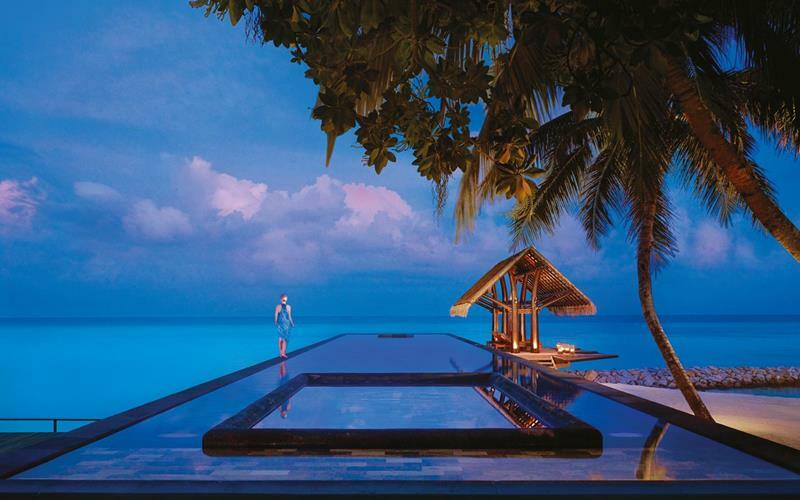 There are plenty of places for the overwater bungalow experience in Maldives, but none gives you the “private island” feel quite like this one does. 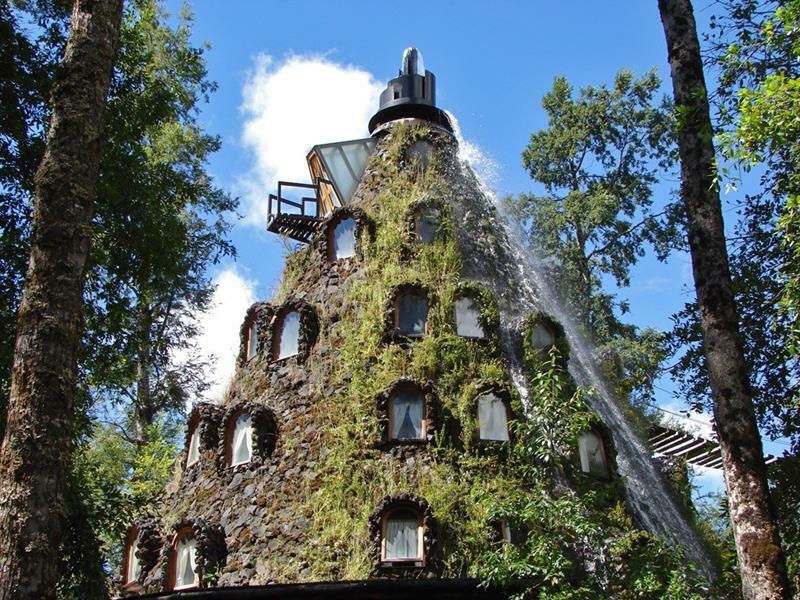 When staying here you’ll feel like you’ve set foot into a real-life fairy tale, just as the builder of this hotel intended. 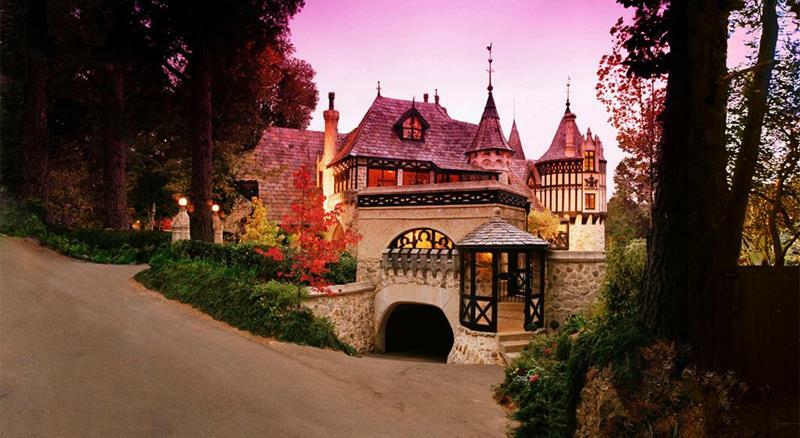 If the Magic Mountain Lodge wasn’t your idea of a fairy-tale vacation, then perhaps this exclusive property in Australia will scratch your itch. Literally built into the bright-white cliff faces of the island, this hotel pervades with luxury and refinement. The landscape of Utah is unlike any other on the planet. 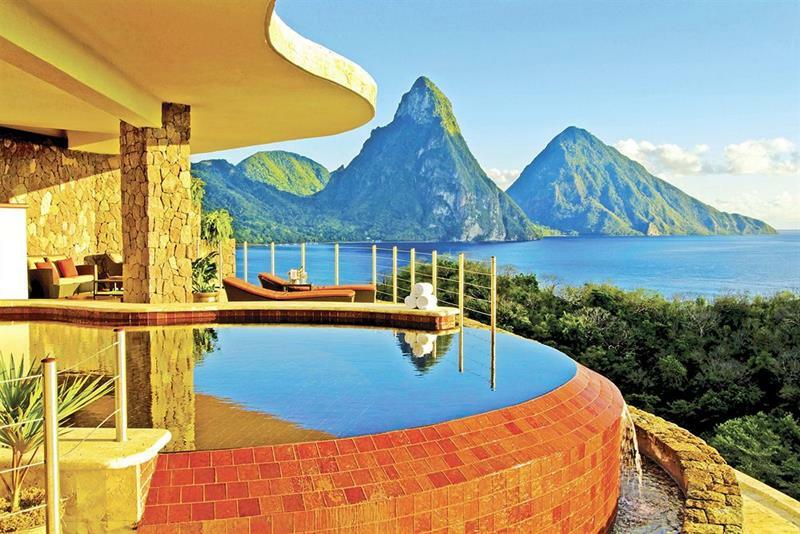 This 5-star hotel understands this, making sure the views are always front and center. 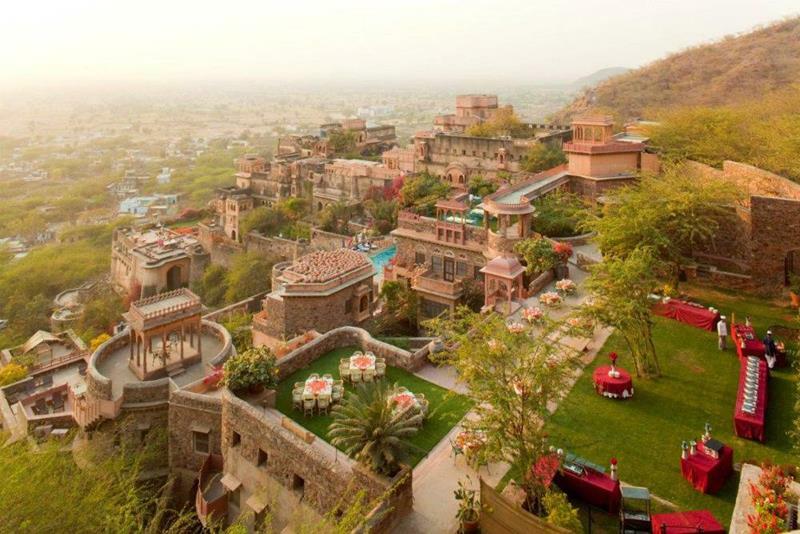 Those who are looking for the authentic experience when traveling to India would be well advised to check out this classic hotel in Jaipur. 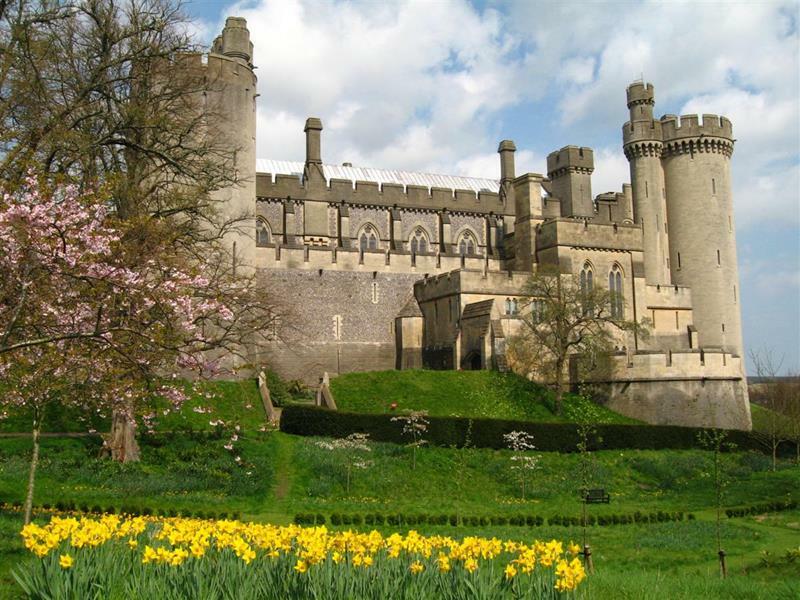 With only 19 guest rooms in total, this massive castle offers one of the most exclusive stays in all of England. As a kid, you dreamed of being able to live in a tree house. 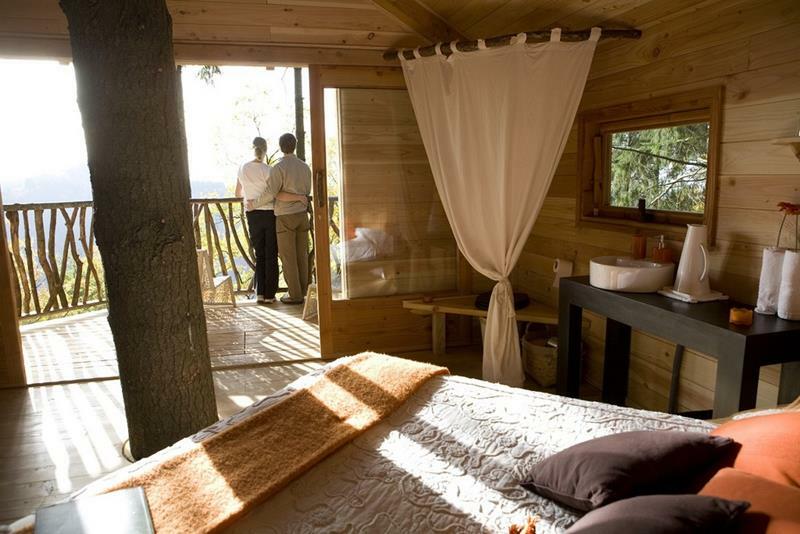 As an adult, you can get just that experience at Cabanes Als Arbres. 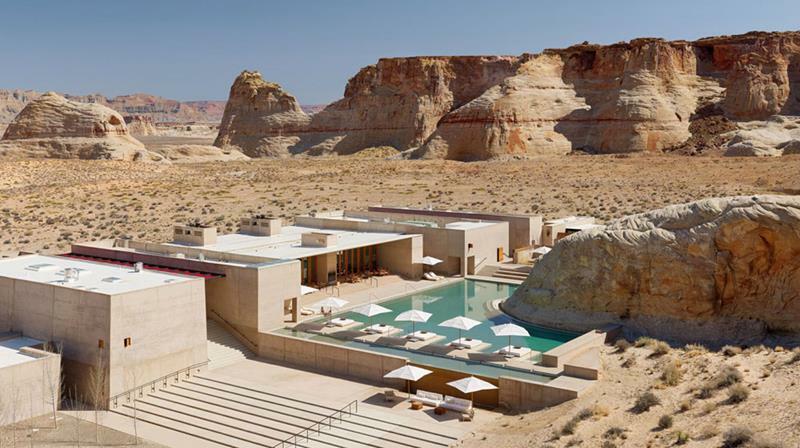 Just take a look at this hotel, and you’ll understand why it’s on this list. It’s also incredibly cheap to stay at, costing only around $20 USD per night. 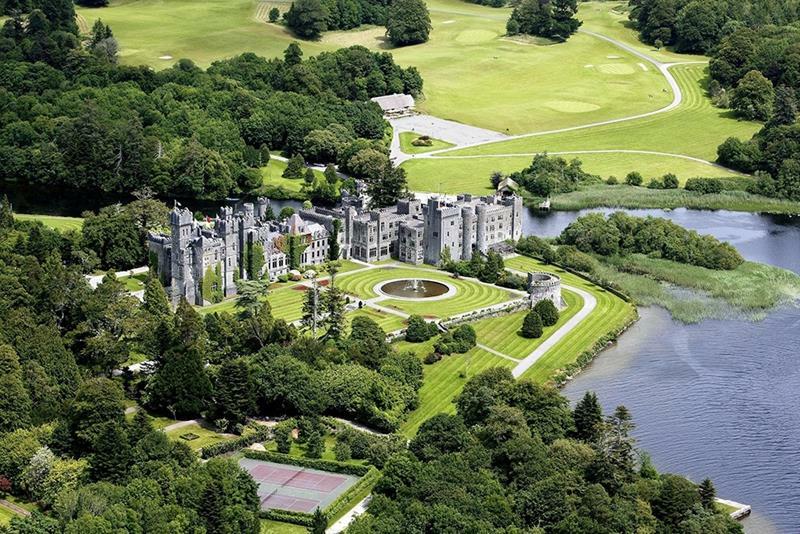 Open for over a century, this stunning hotel has only room enough for around 50 guests. This keeps things as serene as they appear! Was that Ice Hotel in Sweden too far way for your travel budget? 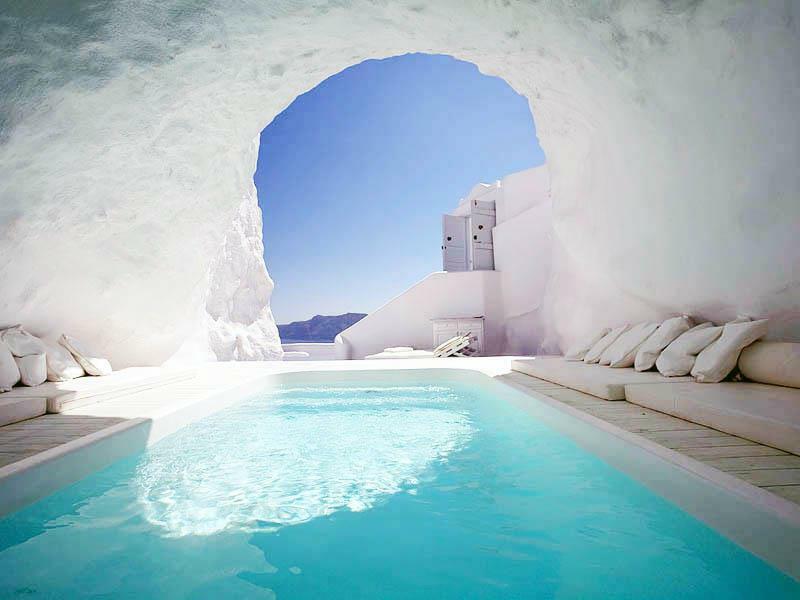 Then why not try this Canadian Ice Hotel that can be reached in a fraction of the travel time. 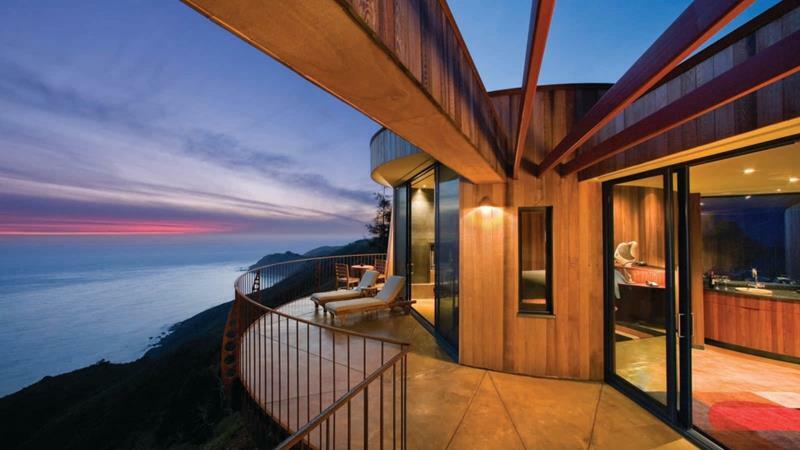 Big Sur is one of the most beautiful places in the country, and this wonderful Mid-Century style hotel may be the best place at which to experience it.